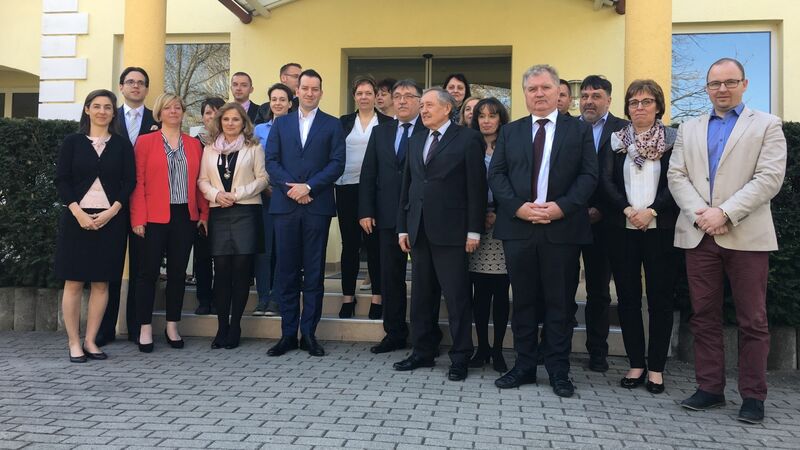 Investment promotion, sectoral and communications leaders and experts of the Hungarian Investment Promotion Agency (HIPA) launch further training for the leaders of cities in the countryside, which increasingly become a subject of interest for investors. The training – as an after-care of the Investor-Friendly Location program – aims to ensure that municipalities manage both already established and potential foreign investors even more professionally. 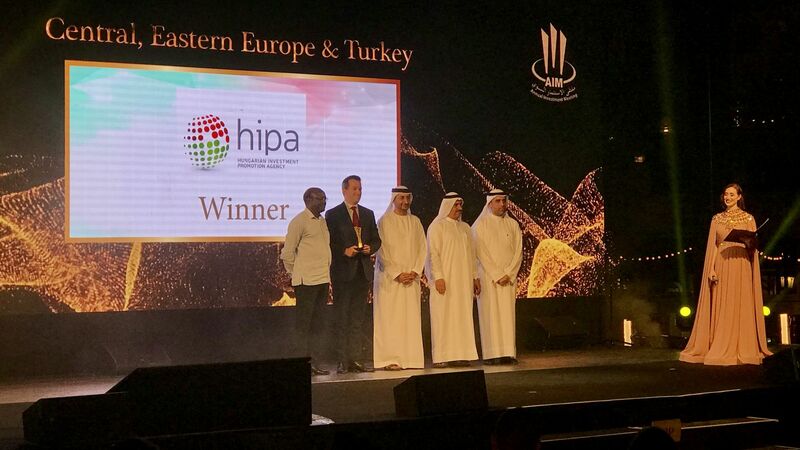 HIPA is committed, besides contacting and liaising with foreign investors, to turn Hungary into an investor-friendly country by organizing courses and trainings for representatives of smaller cities, towns and other settlements, because major international investment projects now tend to target those locations. 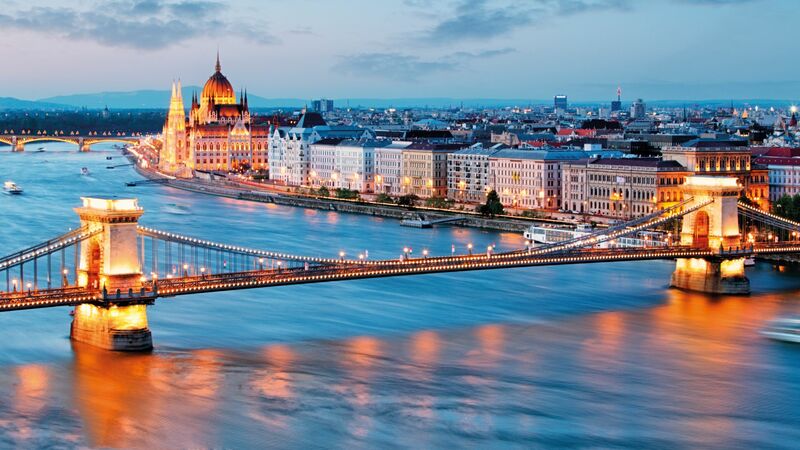 Hungary is not only about Budapest any more, which is also substantiated by the 2016 results of HIPA: out of the 71 investment projects successfully negotiated by the Agency, only 9 were implemented in the capital. On the training days held in the autumn of 2015 of the Investor-Friendly Location program provided free of charge by HIPA, the representatives of the municipalities could learn, among other things, the rudiments of investment promotion, received a picture of the investor visiting process, and became familiar with the most frequent requests and expectations of investors. Out of the applications submitted after the training, the presentation and strategy of the town of Kazincbarcika proved to be the best, thus a delegation comprising ambassadors accredited to Hungary, commercial counsellors and the leaders of HIPA visited them, simulating an investor site visit. As part of the follow-up of the programme, a kind of after-care visit, a delegation comprising the senior executives of the HIPA first visited Szolnok to gain first-hand experience about the preparedness of the local government and the sites that might be offered. 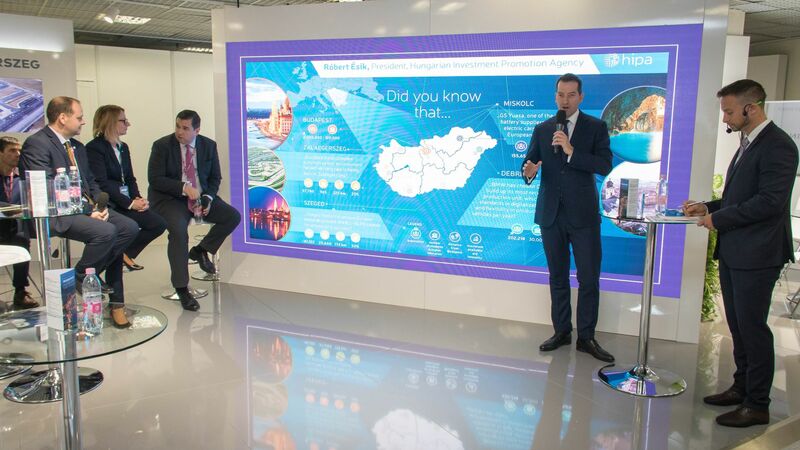 In addition, the experts of the HIPA presented the changes of the modified investment incentives system also favourable for Szolnok, and provided practical advice essential for conducting successful negotiations with investors to the representatives of the city.